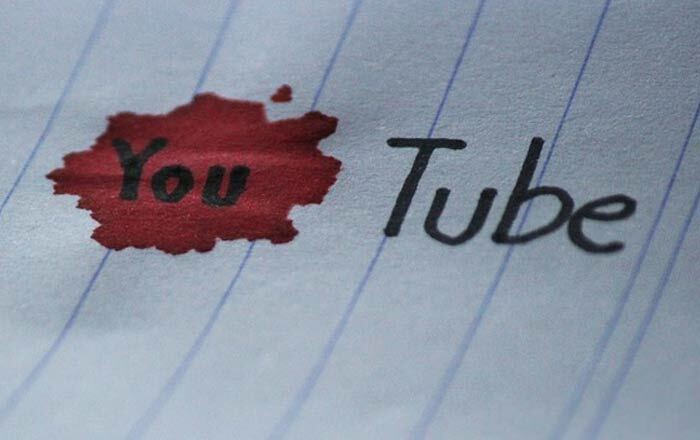 You’ve already taken a great step when you decided to make your own YouTube channel. It’s the cheapest, most fun and efficient way to get your thoughts across to people and even showing the world what you’re good at. And there are thousands of living examples of this. But starting a channel is one thing, and running it successfully is a whole new ball game. There are things that you might be ignoring which would make a huge difference to the standing of your channel and your videos among the millions of clips that get posted on the service every day. Today we’ve compiled a list of things that you can follow in order to ensure the steady growth of your channel. This will make sure that your content receives more views and also positively affect your earnings. Let’s get going with the list then. People on the web are always yearning for something new. So be sure to try and be as original as you can with your videos, as that is what will eventually make the viewers stick to your content. The entire Internet is littered with images of all shapes and sizes. So the content in your thumbnail sometimes becomes the only factor between someone checking out your video or not. Thumbnails are hence very important for promoting a YouTube channel. Tags are essential if you want your videos to be discovered by newer audiences. So make sure to do your research before adding them. The video’s description will have to be to the point as well. A lot of thinking should go into choosing the name of the channel and selecting its profile image. Make sure to keep them as related to the content you’ll be producing as possible. The cover photo is also one more aspect into which a lot of thinking must go. Using accurate titles for your content is very important. This not only brings the right audience to your videos, but also builds trust among the subscribers, if they keep getting what you promise in your titles. If you become good enough in your craft, people will come to your channel specially to view your videos. At such times, it helps a great deal if videos are neatly organized as playlists on the basis of their content. Your previous videos can also turn out to be useful for some of your viewers, so do give them a mention. Another way to let your fans know about them is by adding them in the form of annotations; or better yet, End Screens since these work on smartphones as well. It goes without saying that for a channel to succeed it needs to have a social media presence. Harness the power of Facebook, Instagram and other such portals by creating pages for your channel. Better yet, you can ask popular pages to post your videos as well to allow more people to discover them.